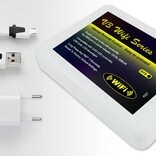 Wi-Fi RGBW LED strip with 20% more LED's: 360 LEDS for color and real warm white! 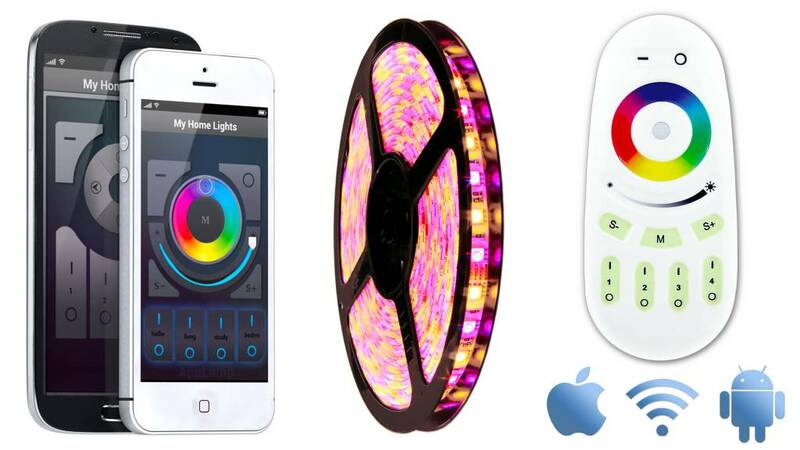 AppLamp offers an APP controlled LED strip in a complete Wifi starter kit which gets you up and running in minutes! 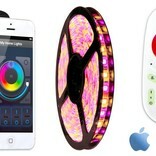 From now on you can operate a super bright Full Color (5050) Multicolor RGBW LED strip with 360 LED's via your Apple / Android smartphone or tablet. 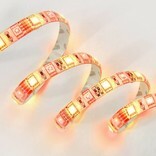 This 5 meter LED strip counts 180 RGB and 180 real Warm White LED's. 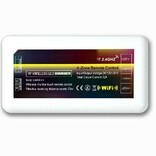 This is the new and improved version with a totally re-designed APP/Remote, Wifi Box and Controller. 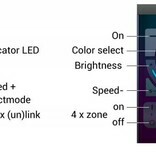 You will now be able to control LED strip lighting or our other color luminaries in 4 unique zones, each with individual settings! The possibilities are endless; For example a colorful illumination of your ceiling, a featured staircase, a decorative color accent in cabinets or store windows, etc. Water resistant so its also perfectly safe for use in the bathroom or kitchen. 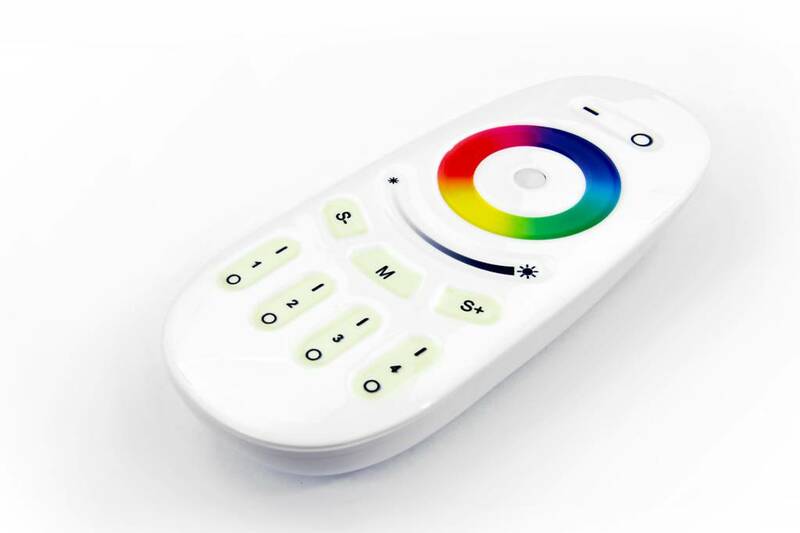 You can controll the RGBW LED strip via the smart Wifi App and besides dimming and switching in 4 zones, you can enjoy any color from the Full Color RGB palette or select real Warm White. Also, there are 20 pre-programmed color modes available. 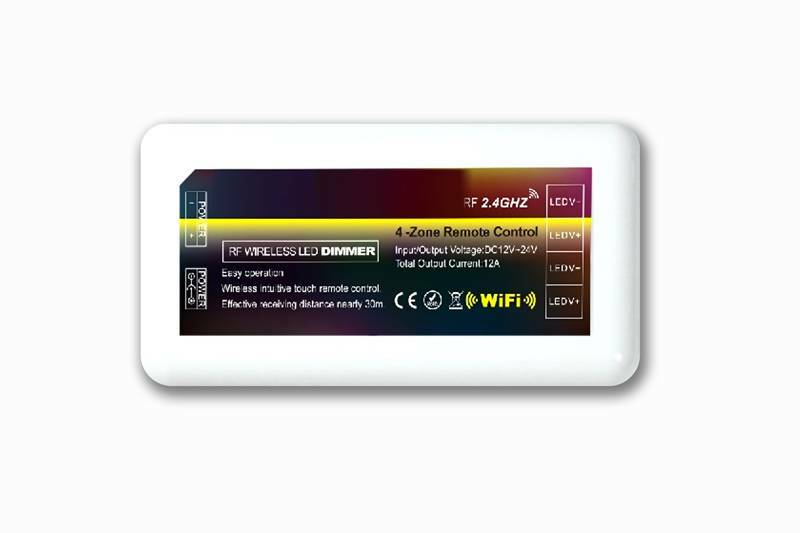 You can also control the optional Full Color RGBW and Dual White AppLamp bulbs in conjunction with the same App on your smartphone or tablet. 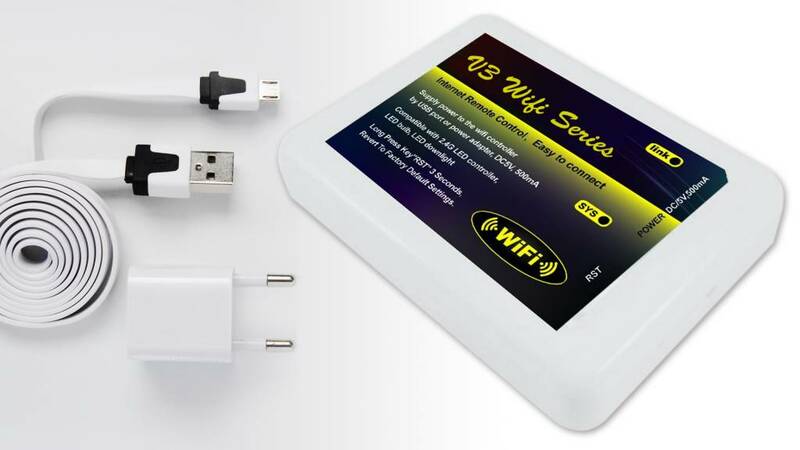 The package contains 5 meters (trimmable to any length) RGBW LED ribbon with Wifi Box, led strip controller, a power supply and a 4-Zone touch remote. The APP is freely available for Android and iOS. 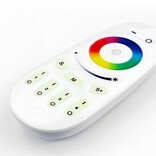 With the 4-Zone Color Touch remote you can also directly control the strip without the APP. 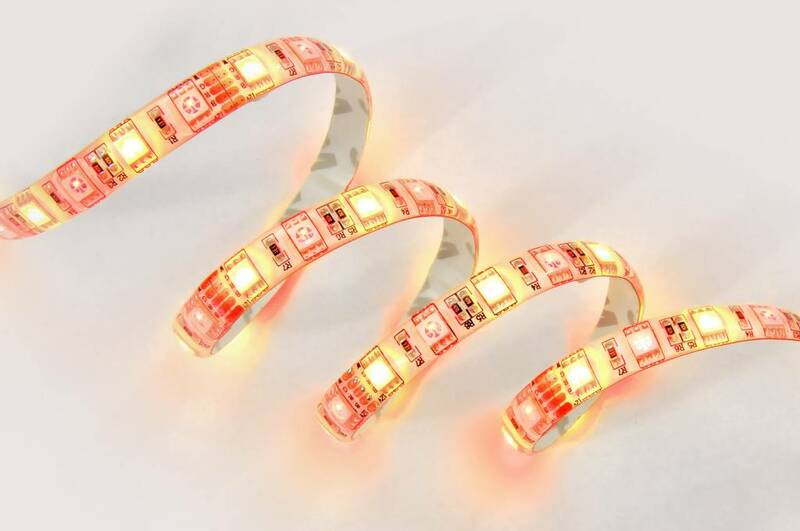 This energy efficient Multicolor LED strip consume only 17 watts per meter and has a high light output of more than 6000 lumens.